» Objects>Objects and decorating>Toulhoat Book Coop Breizh ed. Toulhoat Book Coop Breizh ed. Pierre Toulhoat’s work arouses a never-denied approval since middle XXth century. It comes from the large catalogue of jewels signed Toulhoat. 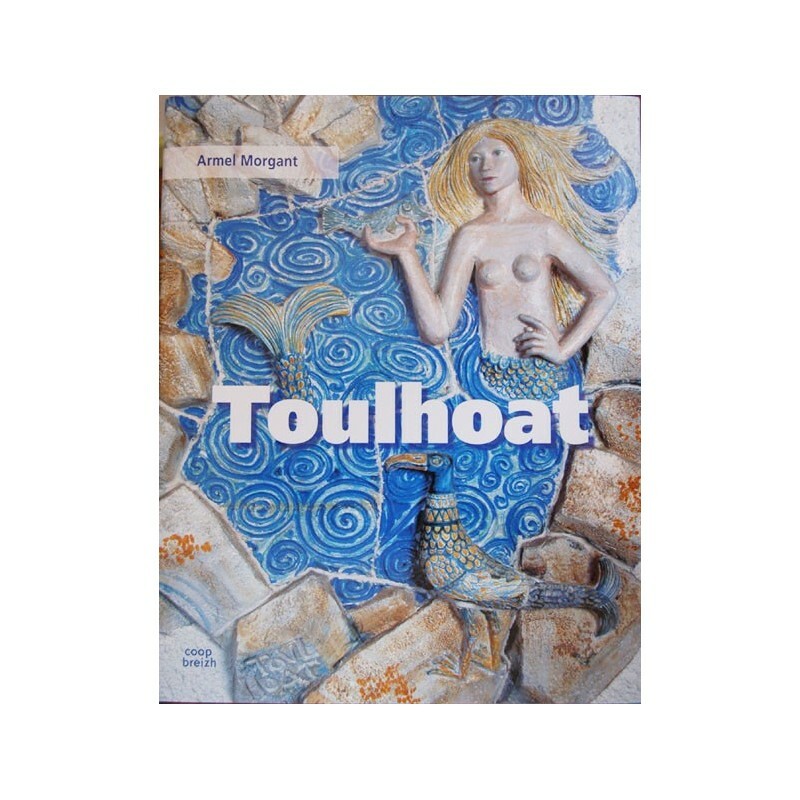 abounding, uncommon, momentous, Pierre Toulhoat’s work arouses a never-denied approval since middle XXth century. It comes from the large catalogue of jewels signed Toulhoat. This name you can find associated to numerous models of Le Minor’s tissue and embroidery, and to a wonderful variety of Keraluc crockeries. For the firt time in a such momentous book, Armel Morgant recounts the singular path of an artist René Le Bihan classifies among ’art handworker’ in his preface. Here is a glorifying title for this Cornwall’s child, full of Breton culture but with no heading of any artistic school. His fantasy and poetry express themselves with such a sincerity far away from attitudes and fashions. Who else could have found the lost coins of the immersed city of Ys? Quimper and whole Britanny owe him that at least... Toulhoat Book. Armel MORGANT, Coop Breizh edition, 2007, 239 pages.